While working with UC Water on water institutions, Alida Cantor led research on implementing the Open and Transparent Water Data Act, AB 1755. In January 2018, she moved to Portland State University as Assistant Professor of Geography. She will continue working with UC Water and California water issues in her new career. Alida Cantor's research focuses on water law, policy, and the governance of water resources. 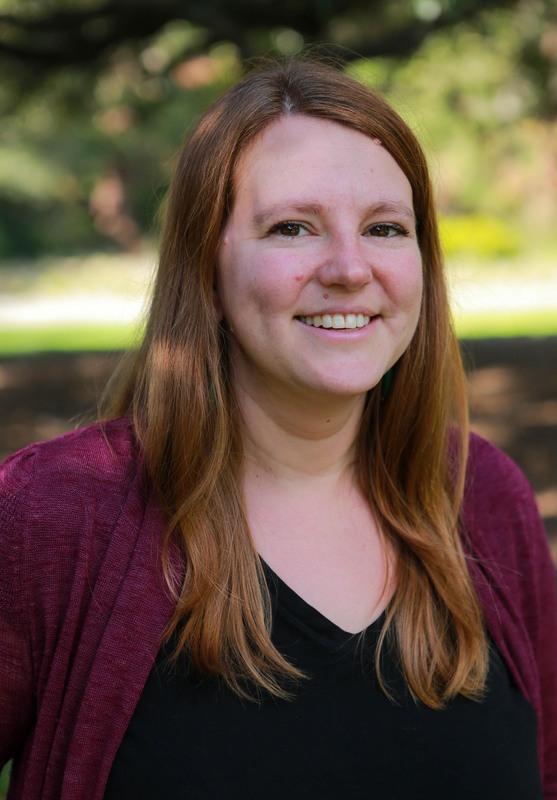 At the Wheeler Water Institute, she is studying the water rights implications of groundwater-surface water interactions, as well as the information systems used to make decisions about water management in California. Alida joined UC Water in January 2017 as a Research Fellow with the Wheeler Institute for Water Law & Policy at the Center for Law, Energy & the Environment (CLEE), UC Berkeley School of Law. Alida has worked with the California Institute for Rural Studies, the UC Davis Agricultural Sustainability Institute and the UC Davis Center for Regional Change. She has a Master's degree from UC Davis in Community and Regional Development and a Bachelor's degree in Geography from Simon's Rock College.